Fox’s lighting department is gonna have to invest in some leg lamps: the broadcaster has set “A Christmas Story” as its next live musical. The three-hour television event will air this December. The over-the-air network and Warner Horizon Unscripted Television have partnered with Marc Platt (“Grease: Live”) to adapt the 1983 holiday movie of the same name, which also inspired a Tony Award-nominated Broadway production. “A Christmas Story: The Musical” stage scorers Benj Pasek and Justin Paul will compose several new songs for the small-screen production, with Jonathan Tolins and Robert Cary (also of “Grease: Live”) adapting the book. 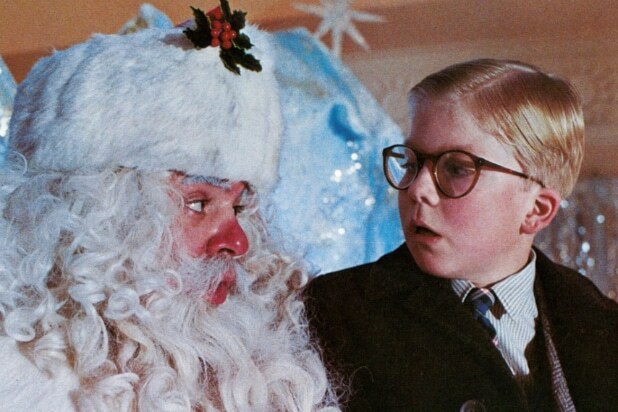 “A Christmas Story” will be produced by Warner Horizon Unscripted Television. Platt and Adam Siegel will executive-produce, with Tolins and Cary serving as co-executive producers and writers.